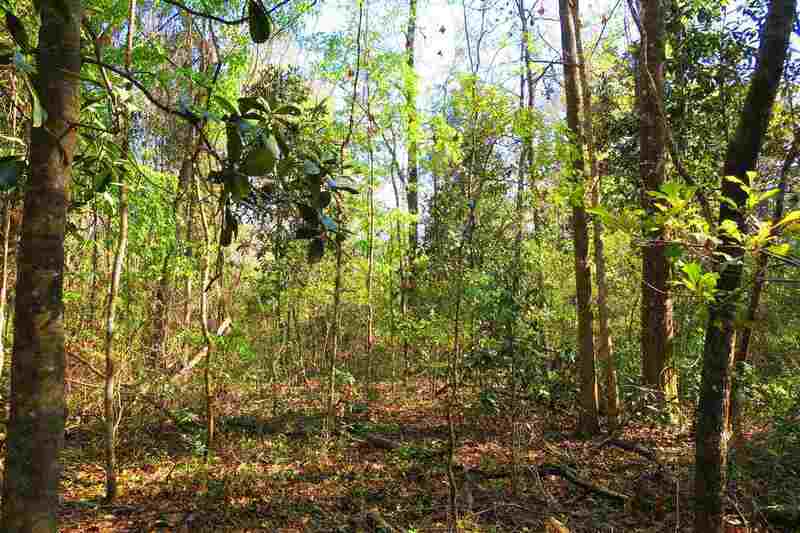 Nice, preserved 5 acre wooded lot with mostly hardwood trees. Very quiet setting at the end of Woodstone Road with tons of wildlife. Nestled against a 77 acre private lot ready for a custom home build. Check the comparable sales in the area, this one is very well priced.